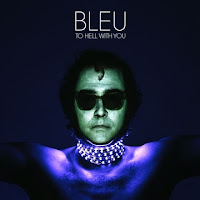 Bleu has been pimping his 5th full-length on PledgeMusic for a while now with plenty of extra special bonuses for contributors. 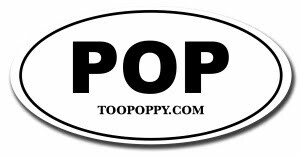 I strongly encourage you to support this Too Poppy-approved artist! Pledge now and you'll get the album very soon along with those extras (which includes becoming a member of the Redhead Record Club celebrating Bleu's stellar second album). If you're looking for a free preview, NoiseTrade is offering the full download of To Hell With You for free or for a generous tip! R U KIDDING ME? This offer is for only two weeks so get on it now. To Hell With You gets a world-wide release On Jan 28, 2014. Bleu is currently on tour. Get the details here.